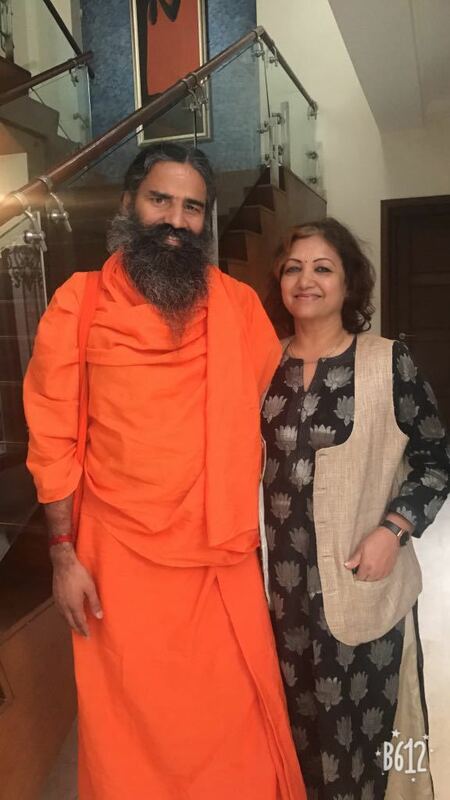 Introduction of Mega Events of Yoga Competition Swami Ramdevji of Patanjali Yog peeth is pioneer who has spread yoga practices in masses with his blessings & motivation, Yog Society of Maharashtra, is organizing the yoga competition to strengthen the grassroots level yoga practitioners. This will help them show their talent at state level. 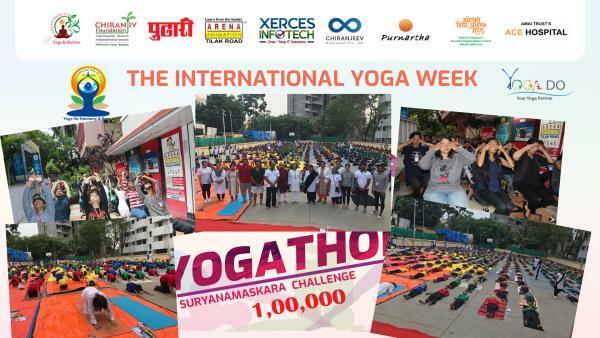 This event is mega event which will create a landmark in the field of Yoga will be launched under the able guidance and support of Mr. Ramkumar Rathi , who is the chairman of Yog Society of Maharashtra. 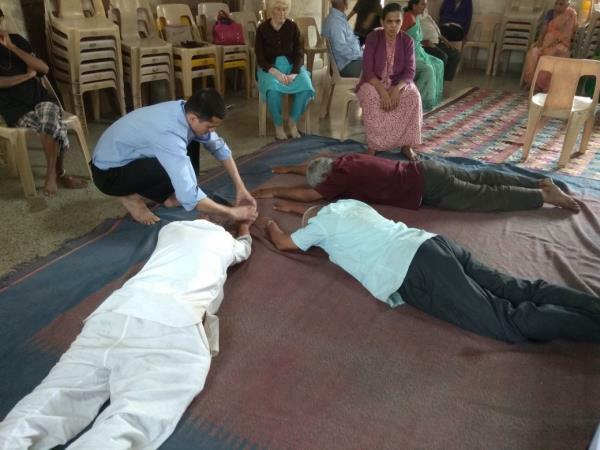 Mr. Rathi is practicing yoga over a decade and has set a mission to promote yoga for wellness of the society across the country and worldwide. 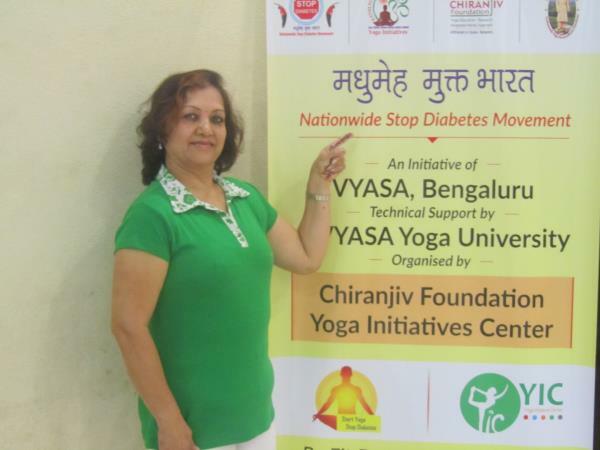 Dr Sunanda Rathi one of the coordinator says that as yoga is becoming competitive globally we have to provide platform to budding yoga experts to come forward to raise the bar. 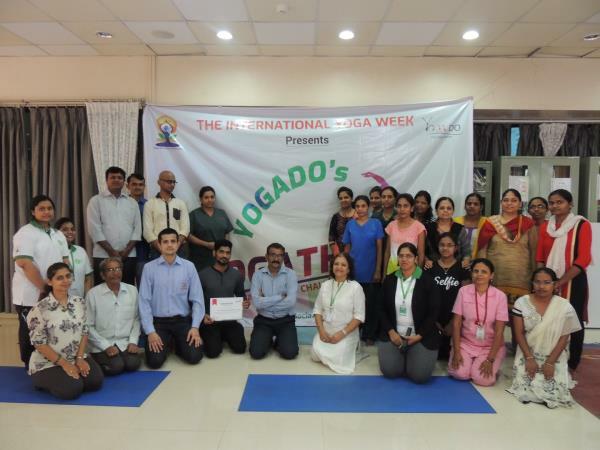 State level 2018 Yoga competition is organized by Yog society of Maharashtra. 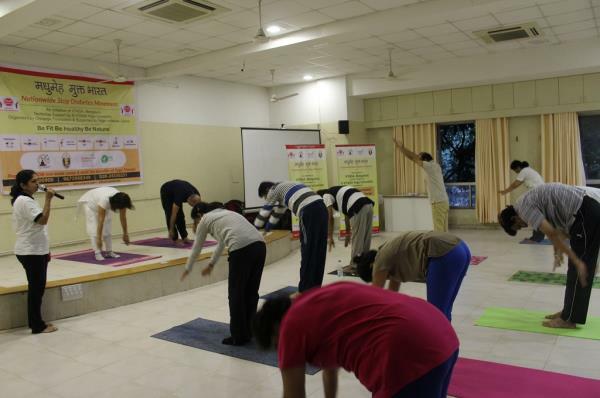 The aim of this event is to bring all yoga institution on one platform as Yog means unite. All yoga experts, practitioners, trainers, studios & Big pioneer Institutions all will come together to promote yoga for the wellness of society. 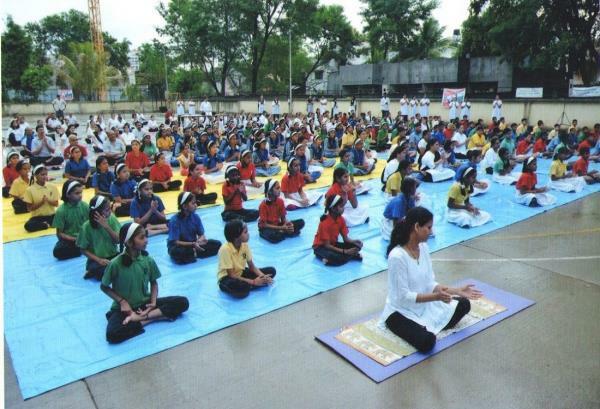 Yoga experts will get a huge platform to showcase their performance at state level. 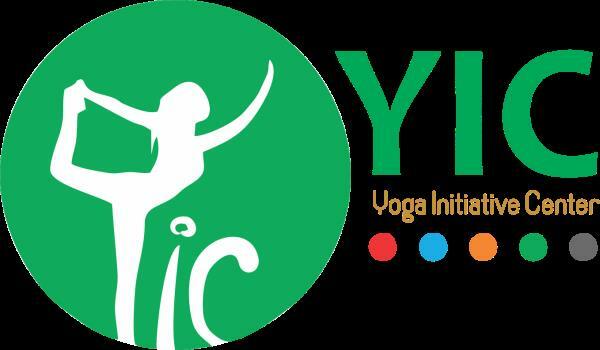 To Know about the event of Yoga competition... wait for the next update. Coming soon. Yoga Society Maharashtra under the guidance and blessings of Swami Ramdev Baba is conducting State level Yoga Competition. 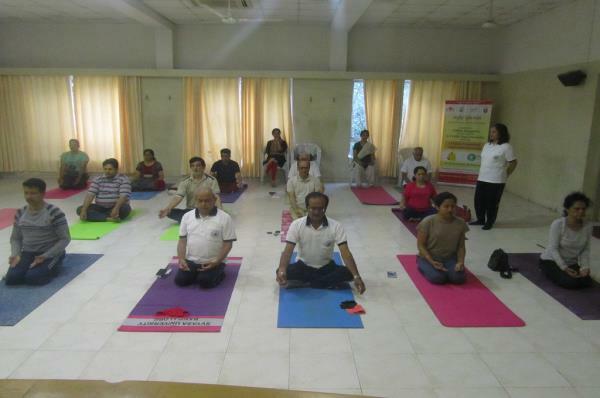 This yoga competition is being organized at three levels District level, Zonal Level and State level. Total six groups of divided into three age groups of 10 -15 yrs, 16-25 yrs, 26+ yrs from both boys and girls. 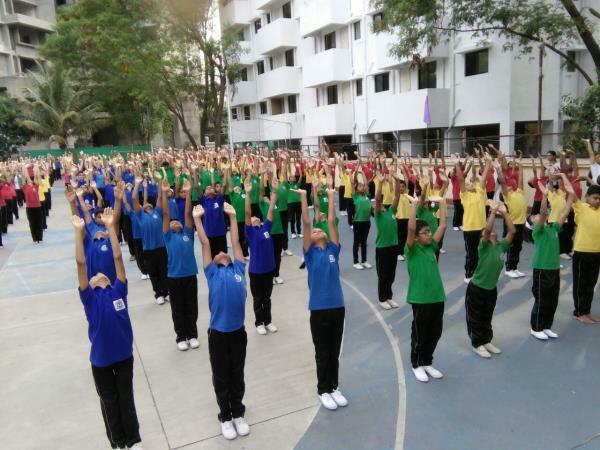 The first level of Pune District Yoga competition was held on Date: 28/01/2018 at Mahesh Vidyalaya, Kothrud.. 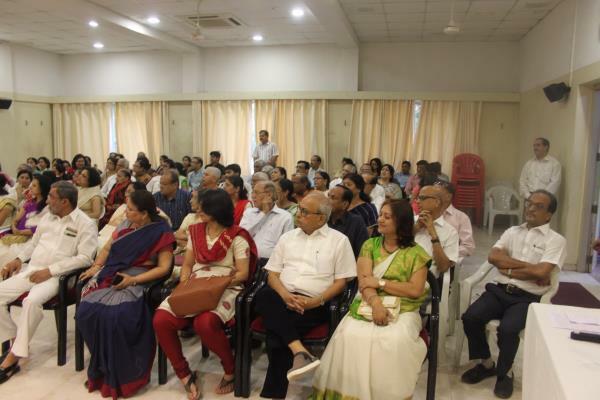 Entire State level event is sponsored by Mr. Ramkumar Rathi Mrs Shobha Rathi and Co-ordinators include Jagadish Divekar, Dr. Sunanda Rathi, Govind Gadgil and entire team of volunteers of Yoga Society Maharashtra. The Evaluation of participants were done by 15 judges, 5 for each group. 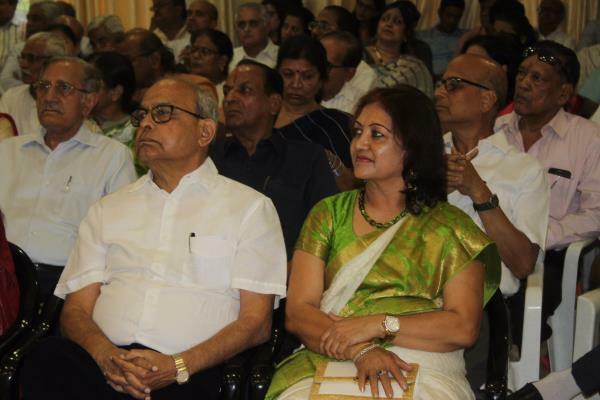 The chief judges were Dr. Pallavi Kavhane. All winners are given medal and certificates. 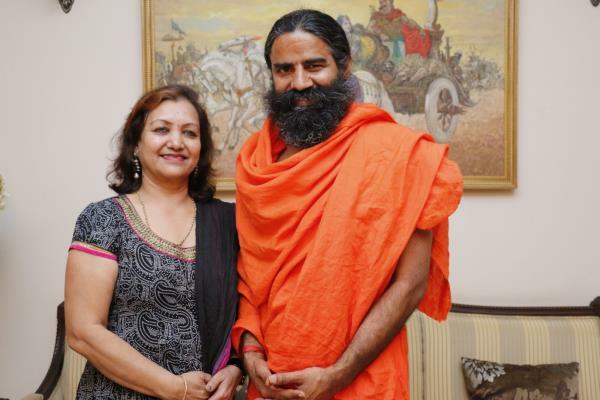 While addressing Ramkumar Rathi, Rathi foundation, said all Yoga institute should come on one platform to promote yoga is the aim for sponsoring the award Maharishi Patanjali State Level Purskar. 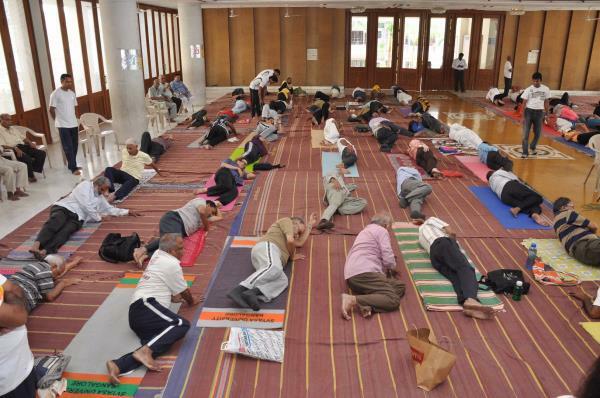 Mr. Rathi said in his speech that Yoga should be included in Olympic Games and these events will make that happen soon. 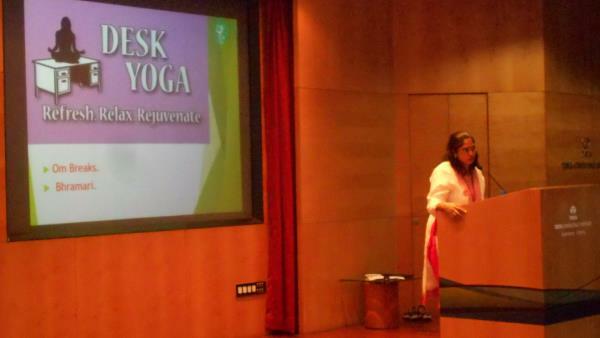 Dr Sunanda Rathi, Yoga Resercher & educationalist, Chiranjiv Foundation, said that Yoga is upcoming global career option. 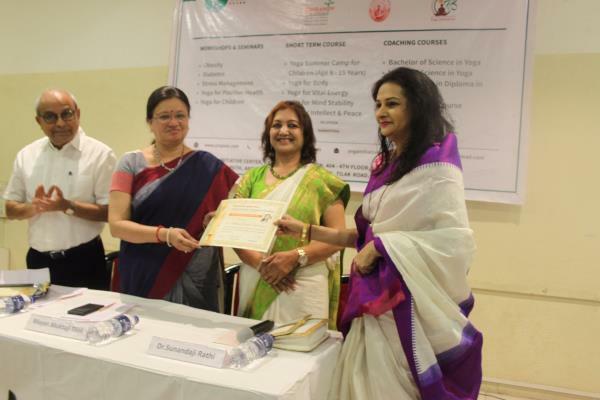 All yoga Experts should get professionally certified to have global career opportunities. 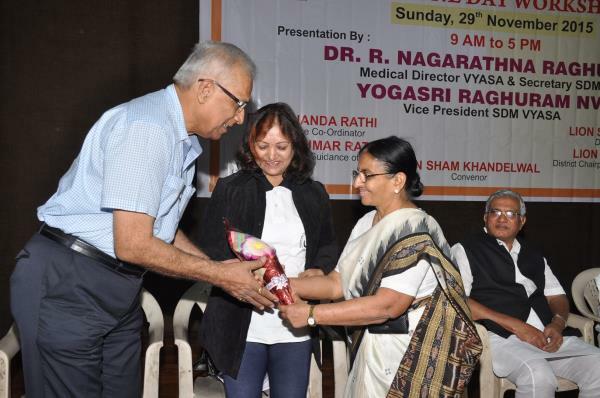 Jagdishji Divekar from Yoga Society of Maharashtra expressed gratitude to all for making the event successfully. 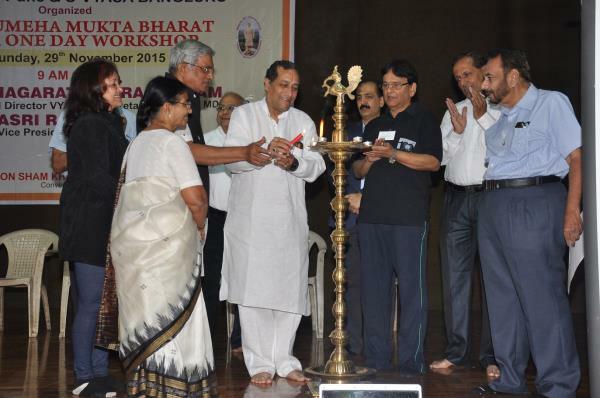 Dr Pallavi Kavhane, chief Judge announced winners of all cateogaries. 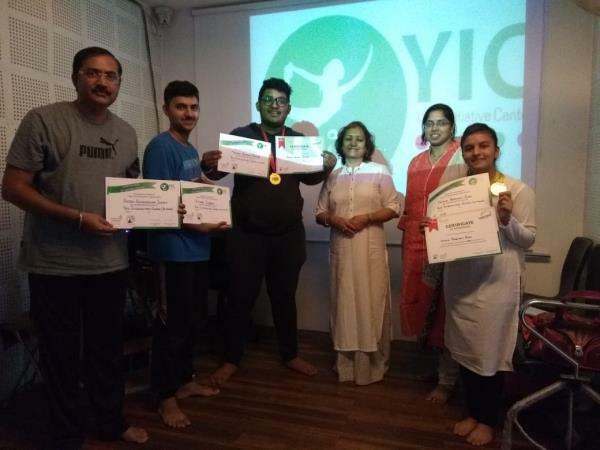 Mr. Ramkumar Rathi and Sunanda Rathi had congratulated the participants All Gold Medal winners demonstrated Yoga Asana. 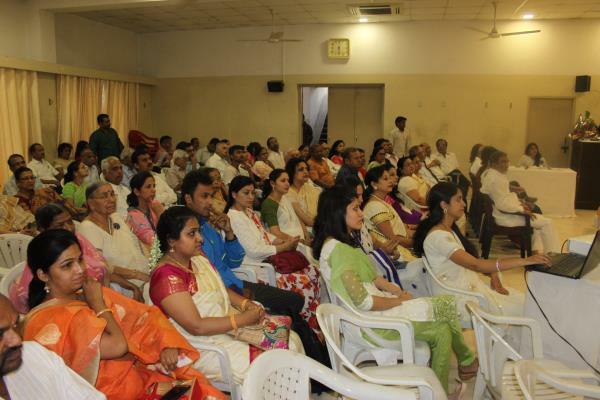 All participants had performed in excellent way. 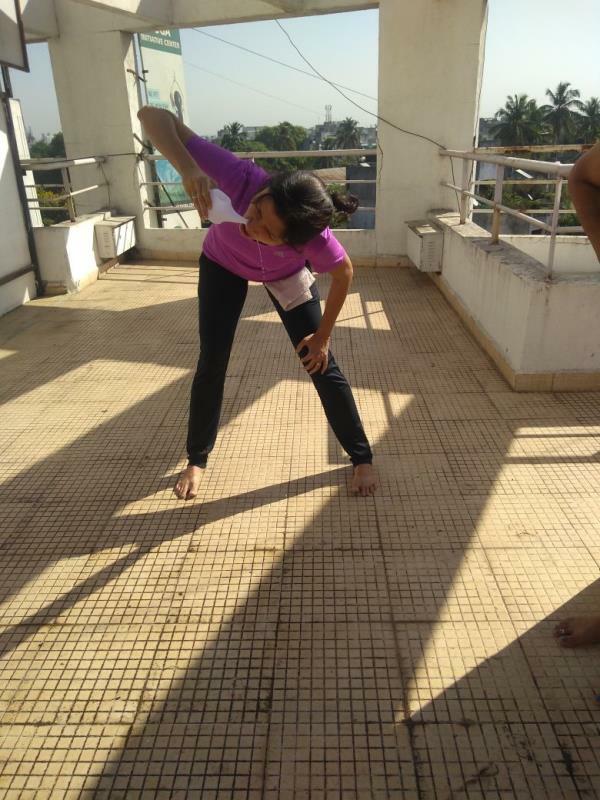 The asana demonstrations by winners were wonderful example for others in flexibility, stability and yogic dynamism. 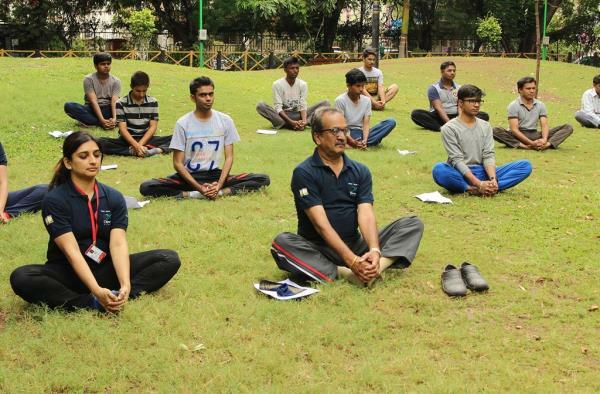 Winners of these groups will be participating at Zonal level competition to be held next month..
Yoga Society Maharashtra under the guidance and blessings of Swami Ramdev Baba is conducting State level Yoga Competition. 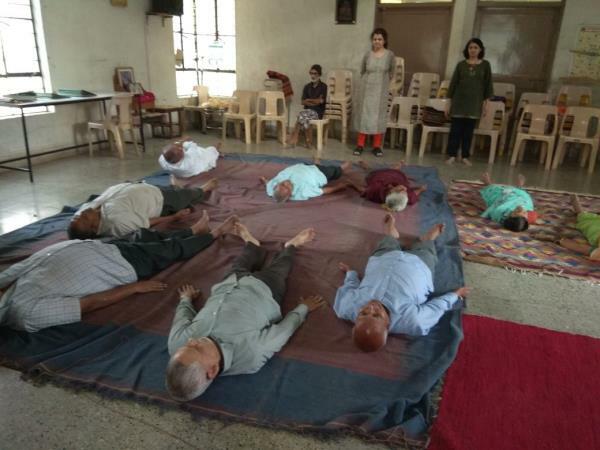 This yoga competition is being organized at three levels District level, Zonal Level and State level. Total six groups of participants divided into three age groups of 10 -15 yrs, 16-25 yrs, 26+ yrs from both boys and girls. First stage of District levels are now completed. Awareness seminar of QCI. QCI ( Quality control of India ) exam is Govt. 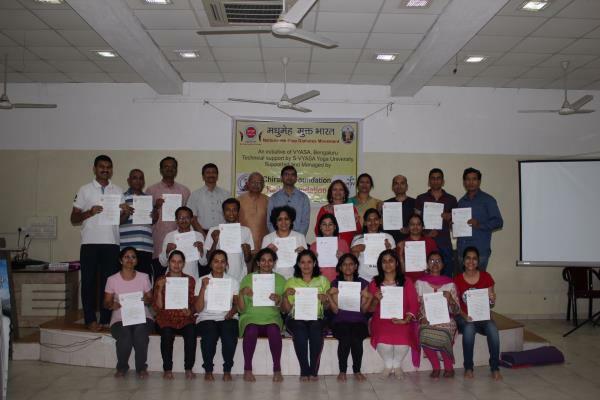 Certification exam for yoga professionals. 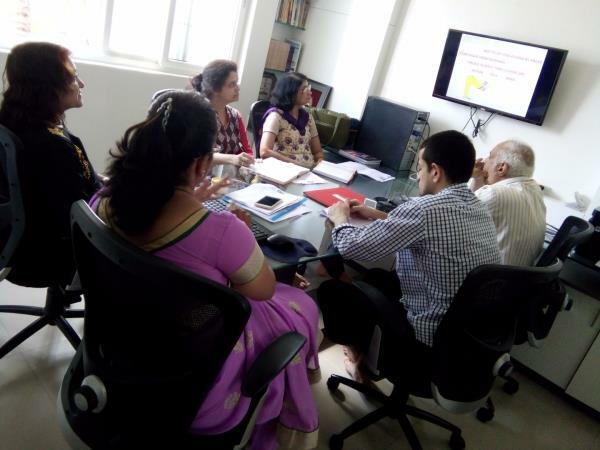 QCI awareness seminar is scheduled in pune. 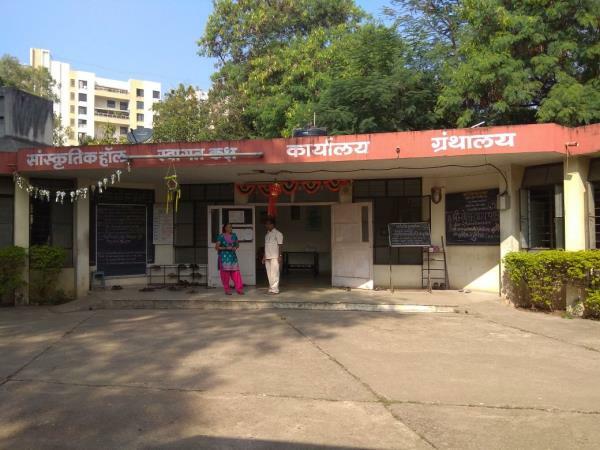 Date- 18/2/18 Time - 6.30-8.30am Venue - Veer savarkar smarak karve road opposite Garware High School Pune. Benefits - 1. 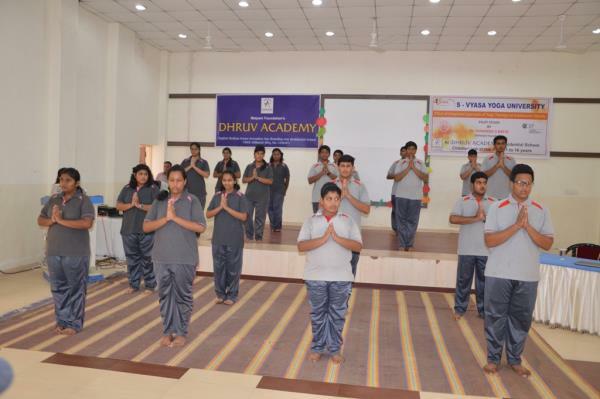 Get career opportunity with yoga certificate globally. 2. 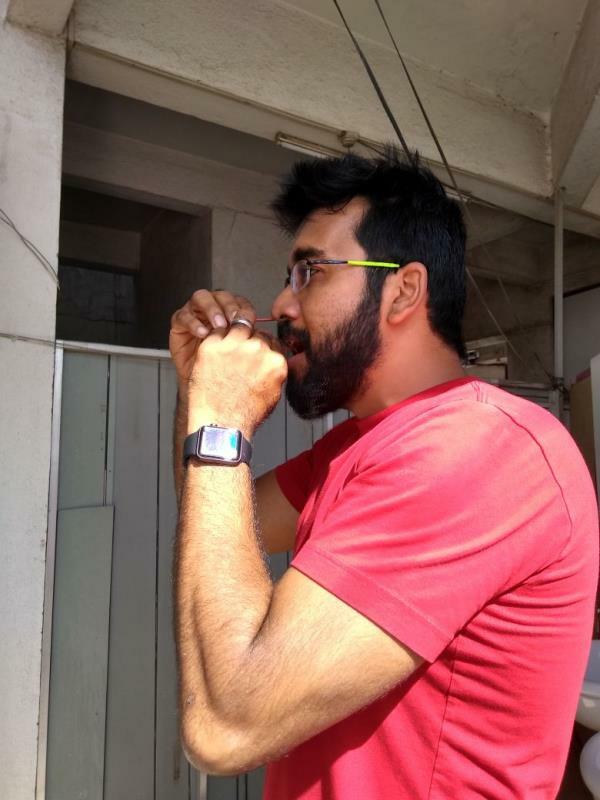 Get your yoga knowledge updated. Hurry up! 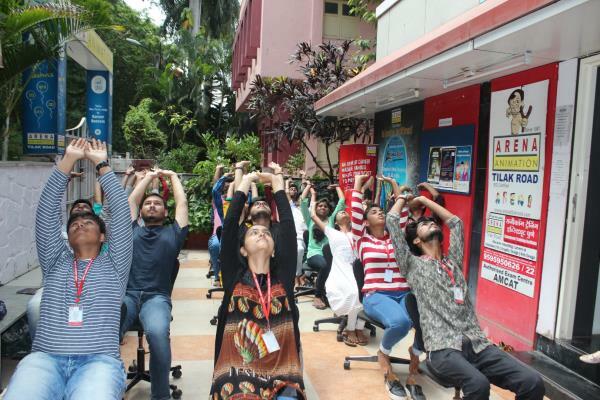 Avail golden opportunity to grab careers in yoga field.